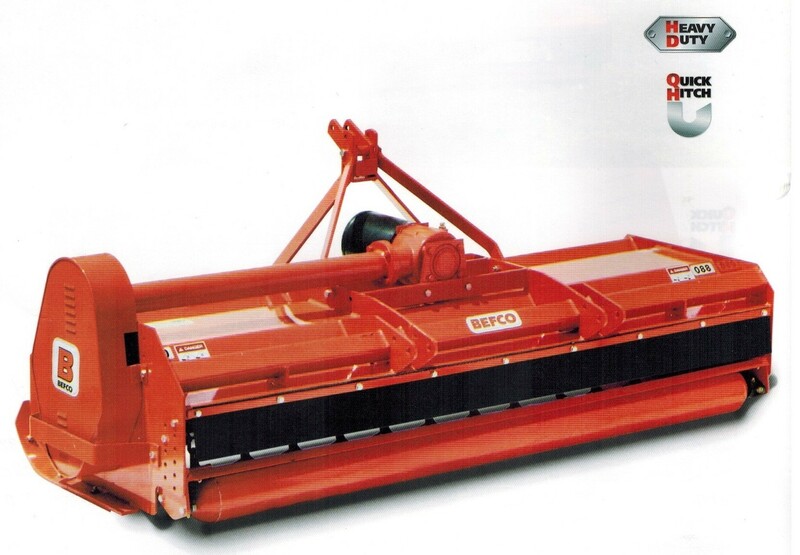 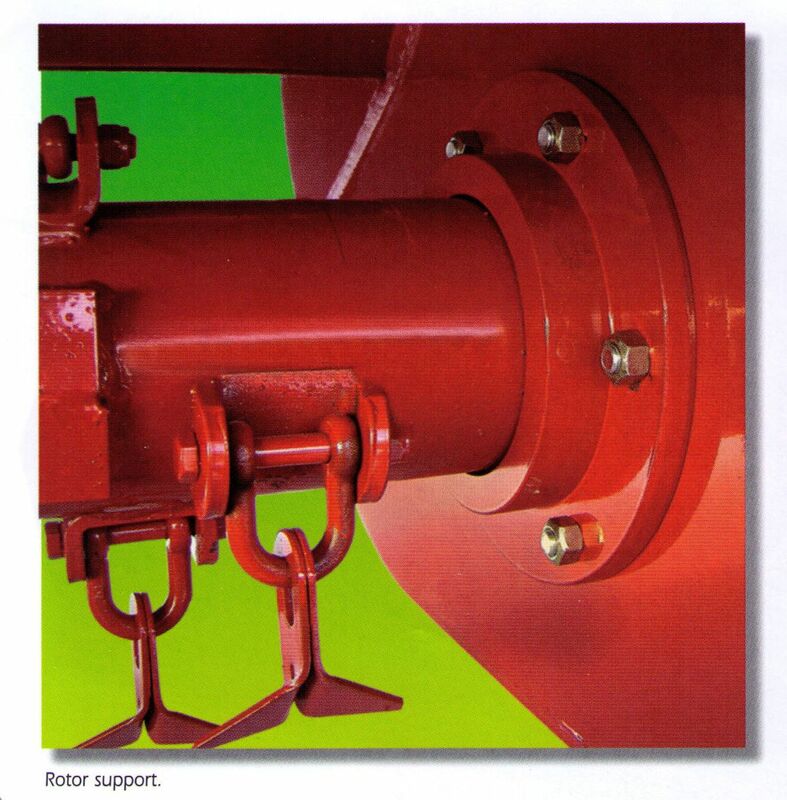 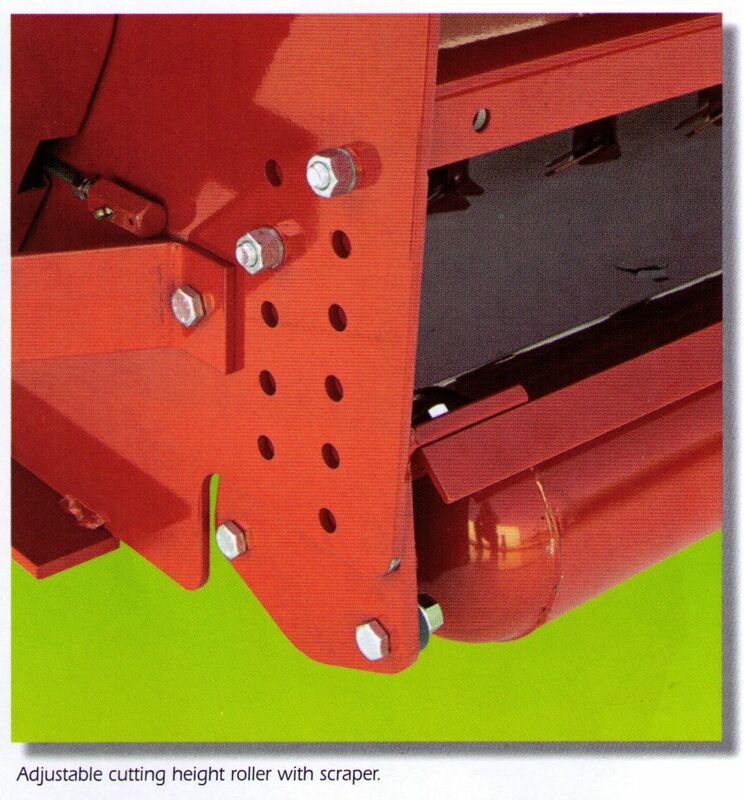 Hurricane H70 Series Tractor Mounted Flail Mowers are designed for medium size tractors of 30 to 70 hp. 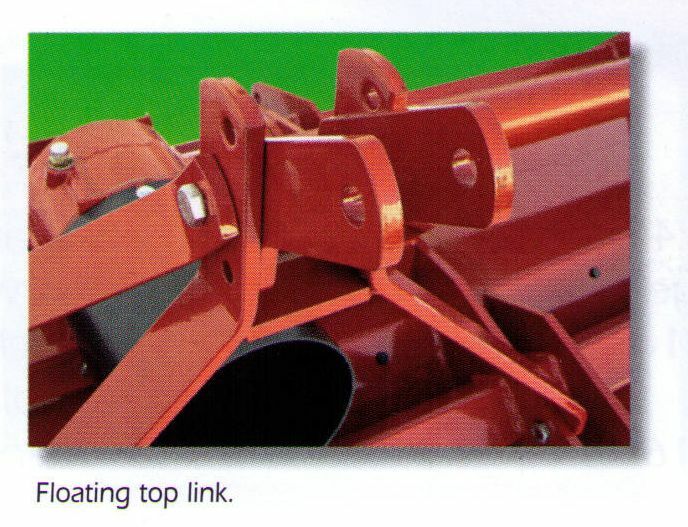 The Hurricane Flail mower is powered by tractor's 540 rpm pto, and the H70 series models are center mounted on your tractor's category 1 three point hitch. 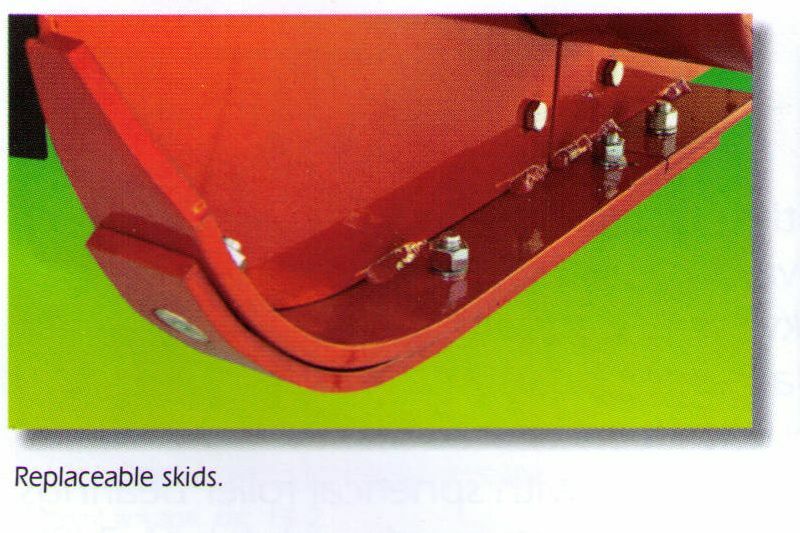 Cutting height is adjustable from 1 inch up through 6.4 inches with an adjustable cutting height roller with scraper. 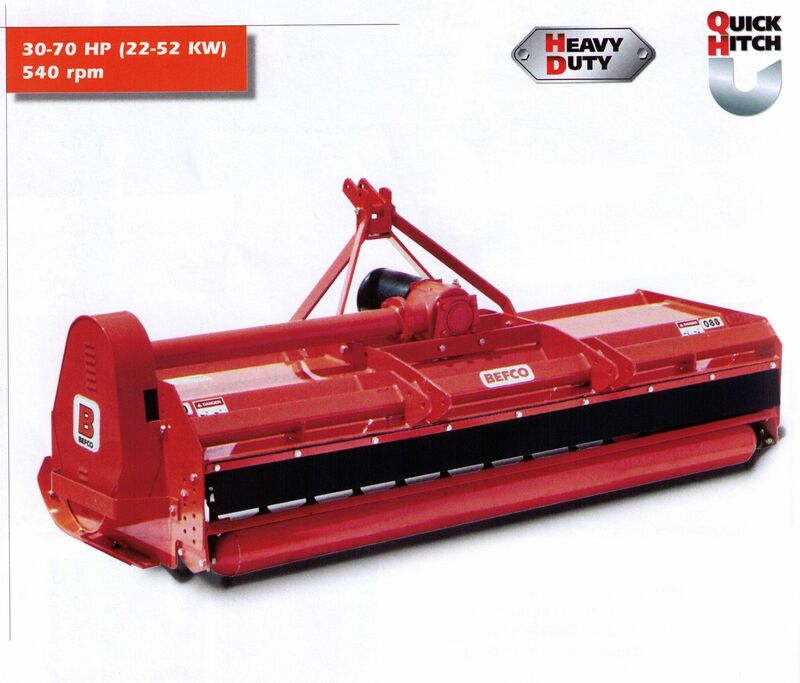 Many quality features make this a high quality flail mower for professional and commercial use. 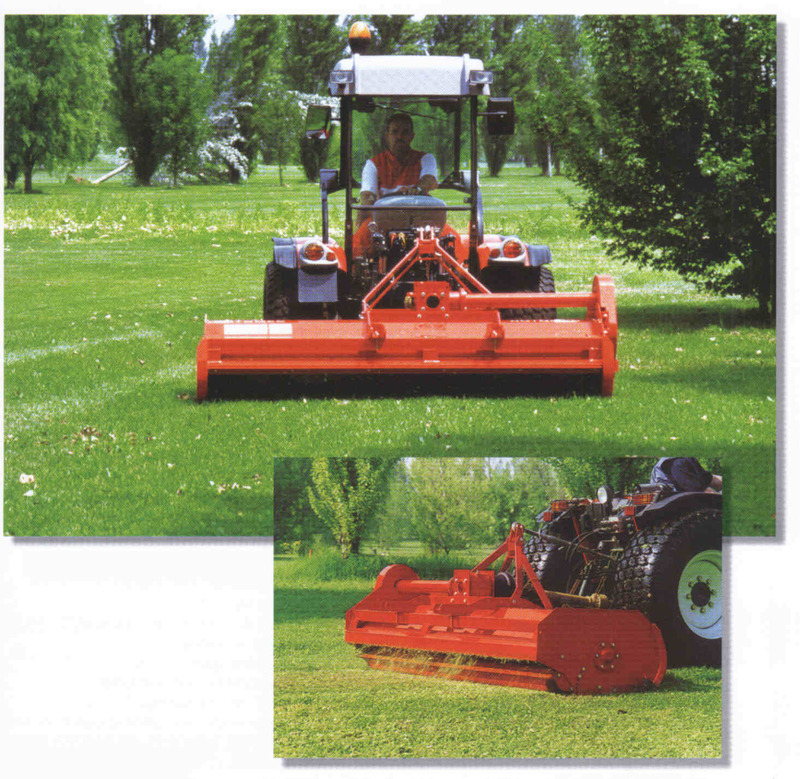 The H70 series tractor mounted flail mowers are designed for finish cutting and cutting of heavy grass and weeds, the maximum recommended cutting size for twigs and branches is approximately 1/2 inch in diameter.